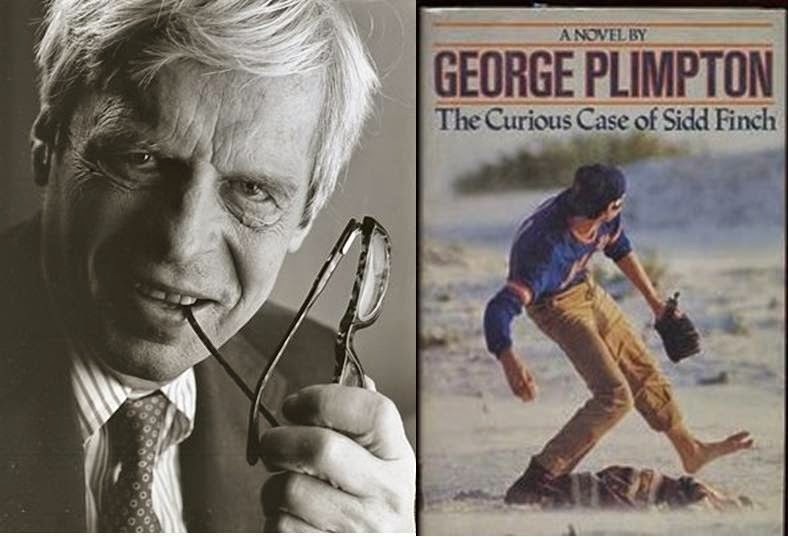 On April Fool's Day 1985, Sports Illustrated asked veteran writer George Plimpton to come up with a sports type of April Fools article for that weeks edition. 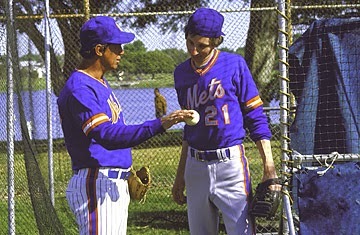 He came up with the fictional story of Siddhartha Finch, a rookie pitcher who was training with the Mets at Spring Training camp. Finch was to have been raised at an English orphanage, later being adopted by an archaeologist who would later die in a plane crash. 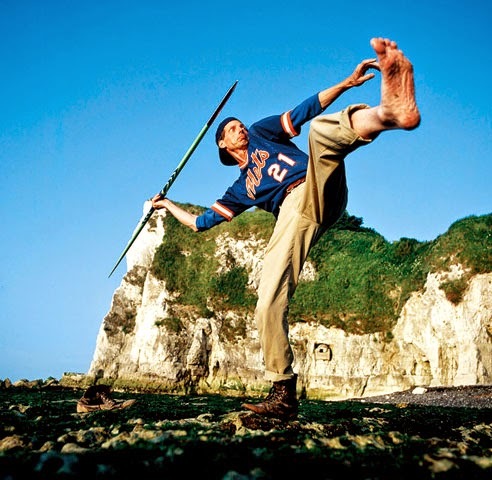 Finch attended Harvard University & then learned to master yoga in Tibet which helped his pitching style. He wore a heavy boot on one foot & had to choose between a baseball career or playing the french horn. He was said to have a fastball that could reach 167 miles per hour, which right there should have killed the stories truthfulness. But in any event, the story was published & many believed it. The Mets organization joined in as actual pictures where taken of a guy named Finch (actually he was Joe Berton a teacher from Illinois) with Pitching coach; Mel Stottlemeyer & outfielder Lenny Dykstra. The Mets even gave him a uniform #21. The story went out & some fans were thrilled about Finch being on the Mets staff. Sports Illustrated was flooded with requests for more info on Mr. Finch. One of the New York papers called the Mets saying how he was upset Sports Illustrated got the scoop before he did. Reportedly two baseball GM's asked MLB Commissioner Peter Uberroth is it was safe for his batters to stand in against the hard throwing Finch. 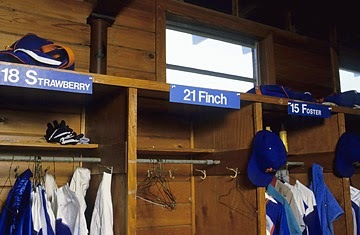 The Mets went as far as to give Sidd Finch a locker at Al Lang Stadium between Darryl Strawberry & George Foster. The major networks as well as Florida news papers attended a press conference on April 2, 1985 where Finch announced his retirement. The next week Sports Illustrated printed the story of his retirement as well & then the following week announced it was a hoax. It remains one of baseballs best practical jokes ever done. In the end Plimpton would turn the story into a 1987 novel.